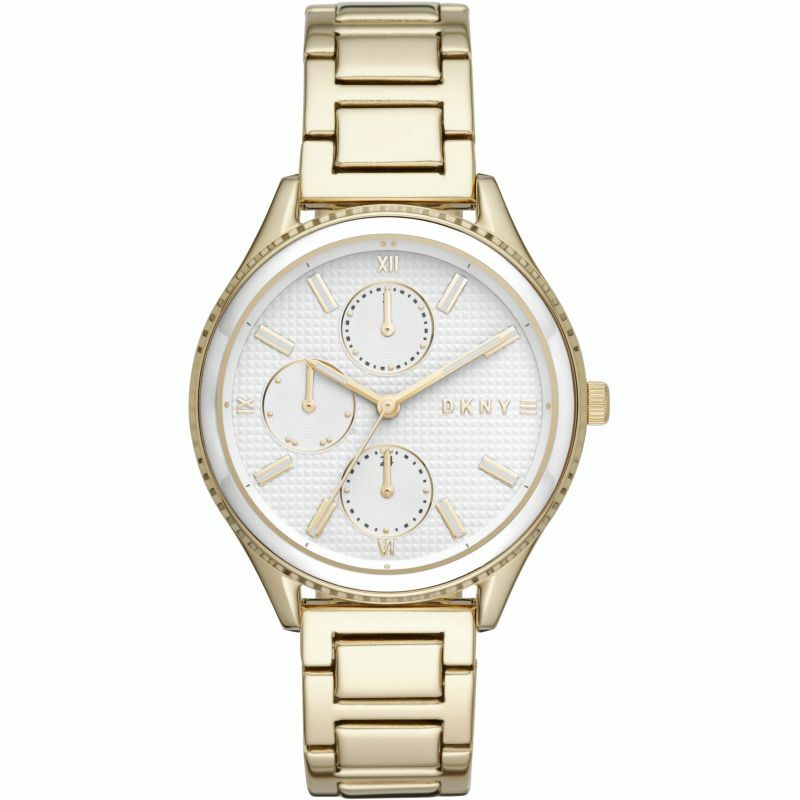 DKNY Ellington NY2584 is an incredible interesting Ladies watch. Case material is PVD rose plating while the dial colour is Rose. In regards to the water resistance, the watch has got a resistancy up to 50 metres. It means it can be submerged in water for periods, so can be used for swimming and fishing. It is not reccomended for high impact water sports. The watch is shipped with an original box and a guarantee from the manufacturer. 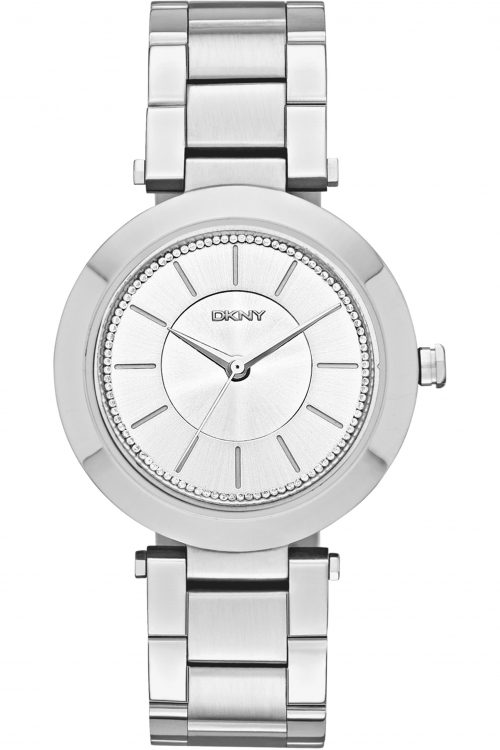 DKNY Minetta NY2502 is a great Unisex watch. Case material is Stainless Steel while the dial colour is White. In regards to the water resistance, the watch has got a resistancy up to 50 metres. It means it can be submerged in water for periods, so can be used for swimming and fishing. It is not reccomended for high impact water sports. The watch is shipped with an original box and a guarantee from the manufacturer. 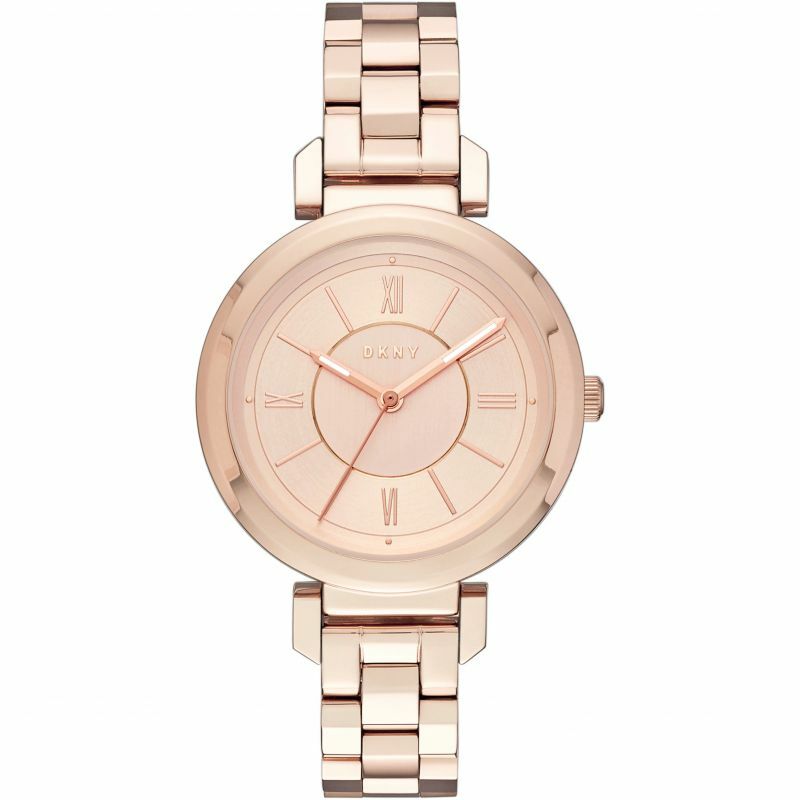 DKNY Stanhope NY2285 is a beautiful and interesting Ladies watch. 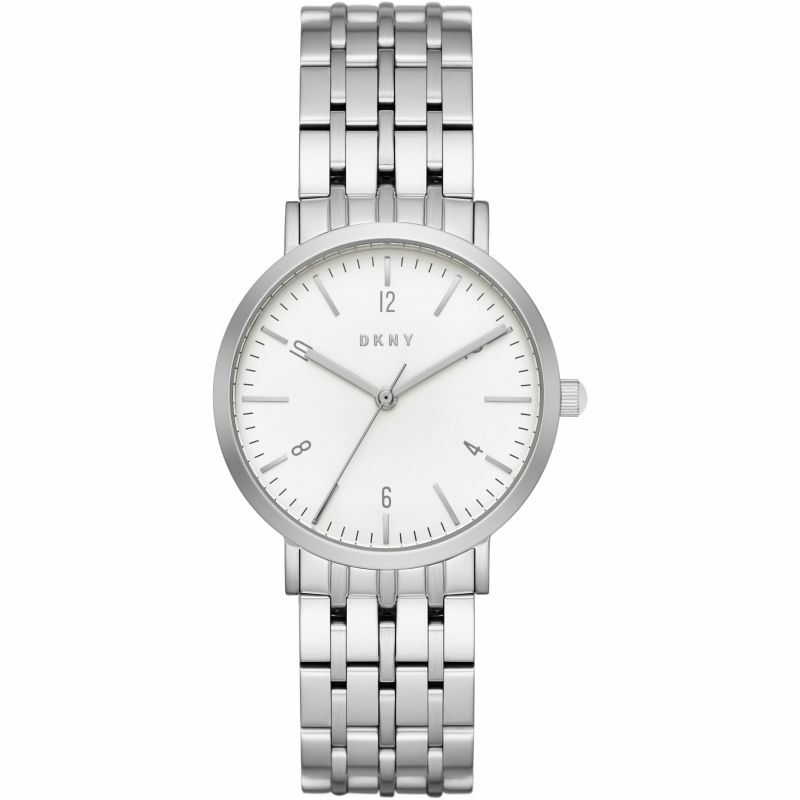 Material of the case is Stainless Steel, which stands for a high quality of the item while the dial colour is Silver. 50 metres water resistancy will protect the watch and allows it to be submerged in water for periods, so can be used for swimming and fishing. It is not reccomended for high impact water sports. The watch is shipped with an original box and a guarantee from the manufacturer. 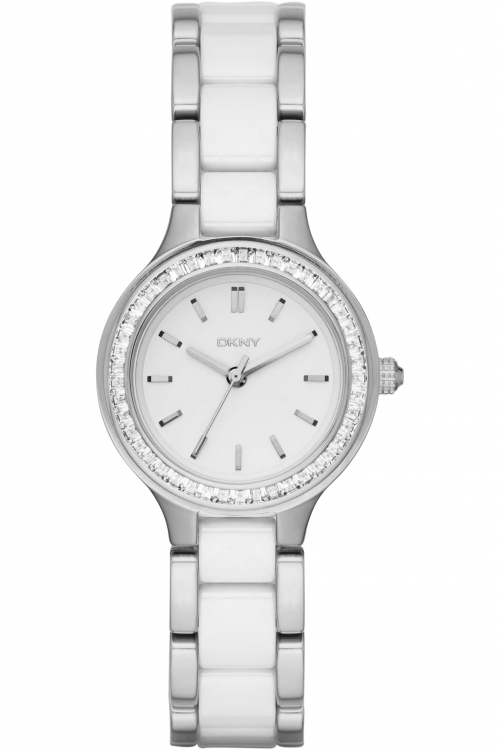 DKNY Woodhaven NY2660 is an amazing and eye-catching Ladies watch. Material of the case is PVD Gold plated while the dial colour is Off white. In regards to the water resistance, the watch has got a resistancy up to 50 metres. It means it can be submerged in water for periods, so can be used for swimming and fishing. It is not reccomended for high impact water sports. We ship it with an original box and a guarantee from the manufacturer.